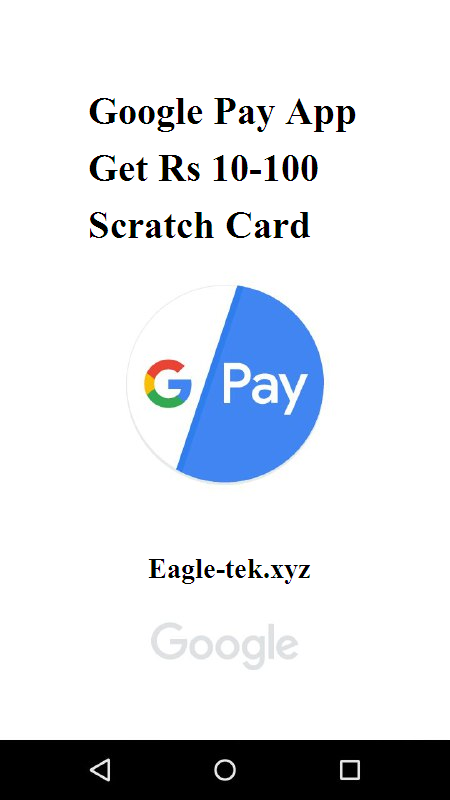 Google Tez App – Get Rs 10-100 Scratch Card on Recharge Rs 35 or above. 5. Enter your Mobile Number, Operator, amount. 6. Pay the amount using UPI and complete the payment. 8. You will get the 1 scratch card, where 1 scratch card contains Rs 10-100 Cashback directly in your bank account. Get rewarded for using google tez to recharge your prepaid mobile. Recharge for Rs 35 or more in a single transaction on google tez and earn a scratch card worth Rs 10 to Rs 100. You can earn a total of 2 scratch card during the offer period.